There’s nothing like warm and soulful music and the crooning troubadours who make it. 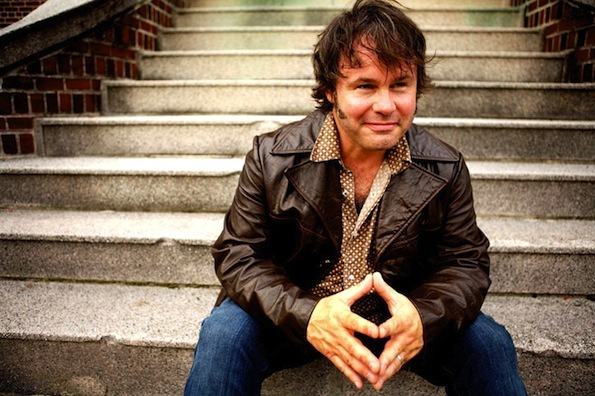 Enter Martin Sexton who has been singing his blue-eyed heart and soul out for over 10 years and making people fall in love with him and his live performances. Dude gets compared to Mr. “Brown Eyed Girl” himself, Van Morrrison, and that could never be a bad thing. On February 3rd you can find Martin Sexton at the El Rey Theater in Los Angeles making hearts all warm and fuzzy. Want to go? Then leave a comment below telling us what color your eyes are and a pair of tickets to the show could be yours! Yes, take out the colored contacts if you’ve forgotten what color your eyes really are. Contest ends 2/1. For more information, visit the Goldenvoice event page HERE.